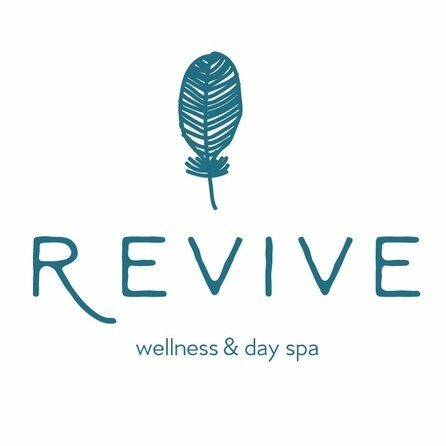 Revive Day Spa offers a variety of massage and beauty services in a relaxed setting. Unwind and recenter with one of our luxury treatments or make a quick stop with an express treatment. Our aim is for you to leave feeling blissful, pampered and revived.